Did you know that you can start Science with kids as young as toddlers? 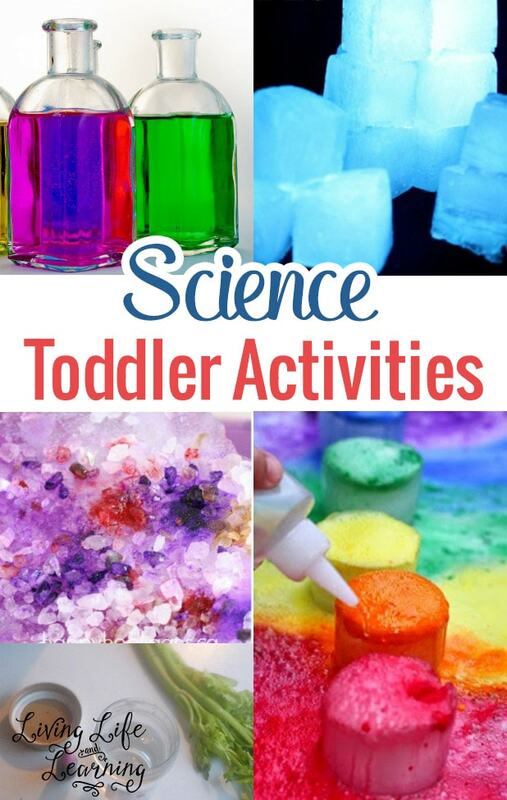 Here are some really awesome Science toddler activities that are both a great introduction to the fascinating world of Science and are also age-appropriate. Come take a look! Aren’t they awesome? 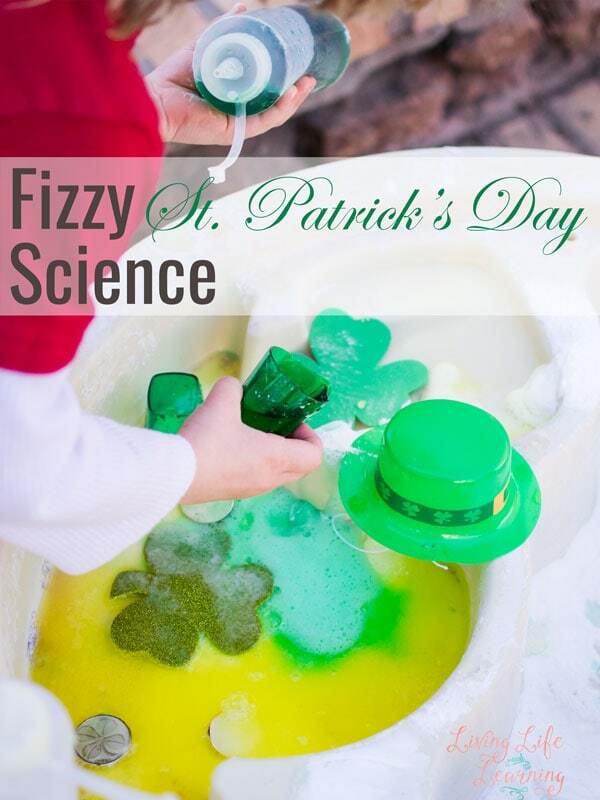 Learn about chemical reactions with this “magic milk” experiment, involving dish soap, a q-tip, liquid food coloring, and of course, milk. Learn about the physics behind sinking and floating with this simple experiment! Turn celery various colors with food coloring for this preschool sensory science activity. It is important for students to know the difference between erosion and weathering when they are studying Earth Science. This is a great introduction on how our world looks the way it does. Bubbly and colorful, learn how salt can melt ice. Talk about how salt can sometimes be used on driveways in winter, etc. Baking soda and vinegar have a great chemical reaction and can produce so many fun results. Create art with these fun explosions! With fluffy shaving cream, create colorful rain clouds in a jar! Discover how rain clouds can form, and how it rains. With frozen balloons, create frozen “dinosaur eggs” (or really any other small animal!) This experiment is great for fine motor skills, sensory skills, and science. Simple and affordable, this science activity explores water displacement. In this lesson, kids will learn the very important but basic concept of land, water and air. Learn about astronomy and our planets with this simple science activity. This activity is experimenting with the hot and cold temperatures of Venus and Neptune. Baking soda and vinegar create awesome reactions. Colorize them for a bright, colorful chemical reaction. Create this fizzy play dough, great for sensory play. Its foaming texture is not exactly edible, but if kids accidentally lick their hands, there’s no harm, being an extra bonus! Learn about density in this “fireworks” experiment involving oil and water. Fireworks are made with a jar and food coloring getting mixed with the oil and water. And the Science Fun Doesn’t End! 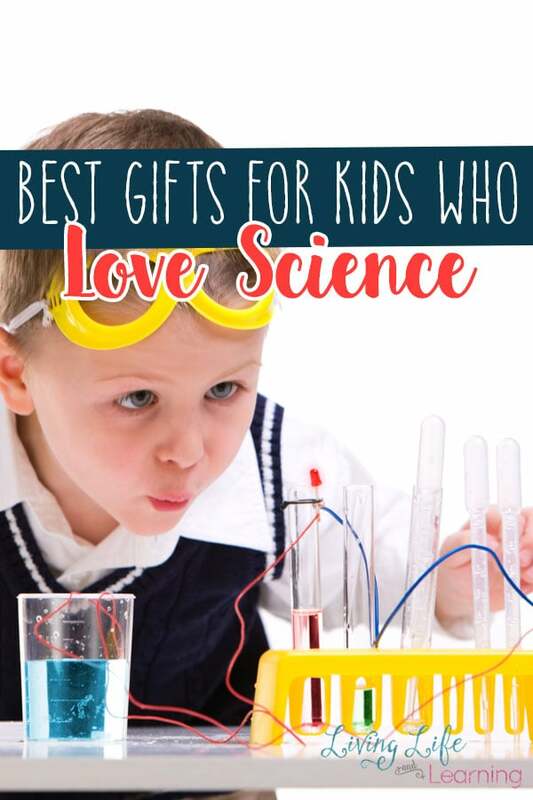 Thank you for visiting our Amazing Science Toddler Activities post! 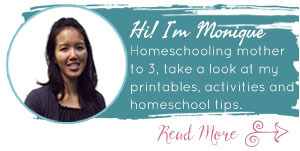 You will love these activities as well!